Since the advent of the Euklisia Rug in the late 19th century, people have been turning to sleeping bags as a way to stay warm while sleeping while roughing it. After a long day hiking, fishing or exploring, nothing feels better than crawling into a comfortable sleeping bag. 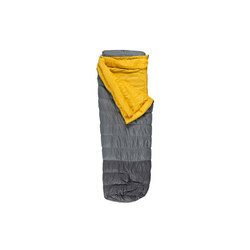 55 to 30 degree down sleeping bags are perfect for summer camping and pack up small for those of you hiking in to camp. 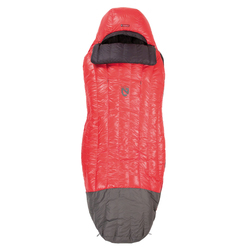 The US Outdoor Store has a great selection of 55 to 30 degree down bags for outside summer sleeping that will keep you comfortable and warm without over heating. Also, save with Free Shipping and No Sales Tax on order over $40 in the contiguous U.S.A.